Gently cleanses skin naturally. 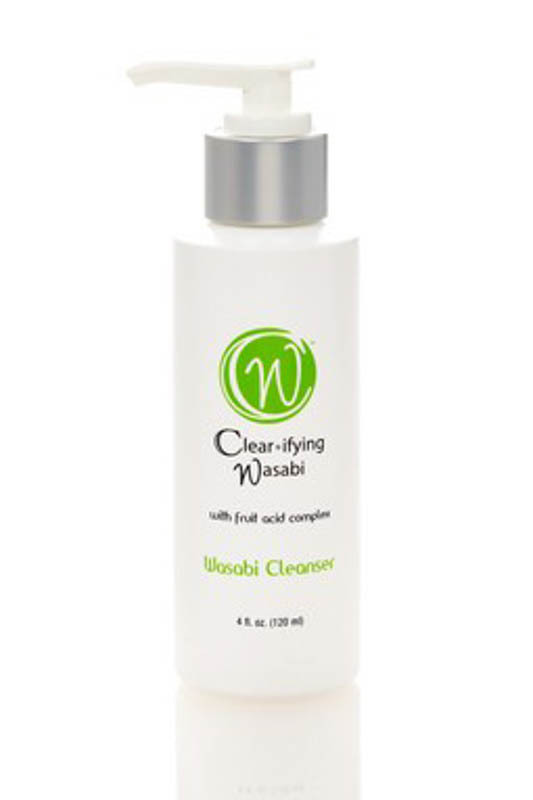 Removes surface oil, bacteria and debris without stripping skin of its natural oils. Excellent for both oily and sensitive skin types. Can be used for shaving to help reduce appearance of razor bumps and to condition and sooth the skin.